Have you been wondering how to remove those tree leaves, and other debris such as grass from your compound? Maybe you have tried so many debris removal instruments and you are still not happy. 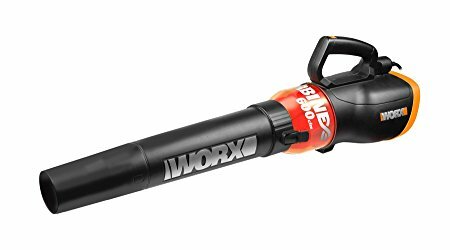 Your troubles are now over, when you try out a cordless leave blower. It works magic for you. 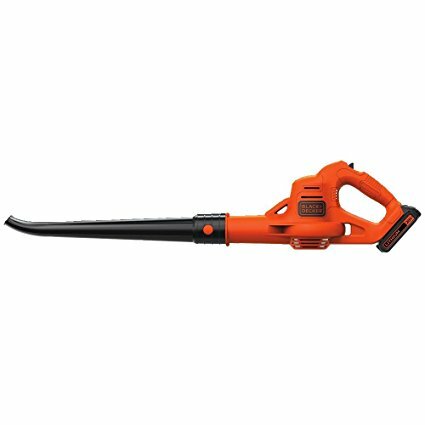 In the market you will be able to find some of the best cordless leaf blowers with this guide. Ensure debris are dry- It is common sense that dry leaves will be easier to remove than wet ones even with any other type of implement. You should always make sure to do a test of the moisture of a debris pile. You can effectively do this by inserting the blower at the base of the pile and see whether it moves. If still wet just postpone the task to another appropriate time. Windy times- It is just a matter of commonsense to realize that you can’t remove debris like leaves when it is windy. They will be blown away in a direction you do not intend to direct them. Just imagine the problems that can arise if you direct them to your neighbor’s compound. Therefore do your timing right. Landing point- It is productive if you make plans about where you want the debris to land. You can blow them to a container which you can then use to drop them into a compost heap. Always ensure to work in the same direction for effectiveness. Protect yourself- Always ensure to protect your sensitive body parts when you blow the debris. Small particles can get into your eyes, or the blower can cause damage to your ears by its sharp vibrations. 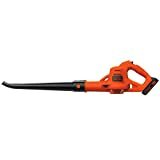 This blower features a fan turbine technology that is able to deliver a forceful and high capacity air stream through its nozzle to handle very tough conditions. The design features takes care of even weight distribution, and is a lightweight instrument that weighs only 8.1 pounds. It is easy to use without causing fatigue to the worker. The speed control button is placed in a very ideal position such that it can be operated with one hand only. The blower features an angled nose, making it easier to work on low areas such as under furniture and decks. The design features are lightweight making it comfortable to work with. The ErgoSum design technique makes you be able to hold the tool with an automatic grip for easy runs. It has a compact size without extra tubes hanging around for easy storage. The DigiPro Blushless motor combined with a G-MAX 40V, made of a Li-Ion system is ideal as it provides a more lasting motor life. It is a very efficient blower tool with a more time run, less noise, higher efficiency and optimum performance. It can go to speeds of up to 185 mph to ensure that even larger debris is blown away. Its Vac blower function is quite versatile and makes sure you do not use any other implement for the job. The tool has a powerful enough 12 amp motor that ensures that it is a smell free and clean implement than the gasoline powered one. 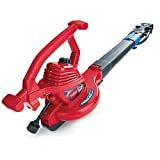 You can work with the tool using one hand using its vacuum modes, light weight capacity and angled nose. It has a metal impeller that gives it a 10:1 mulching ratio. This ensures that its 10 gallon collection bag will fit in 100 gallons of dry leave. It is very light with only 8.6 pounds, but quite powerful at 441 CFM. 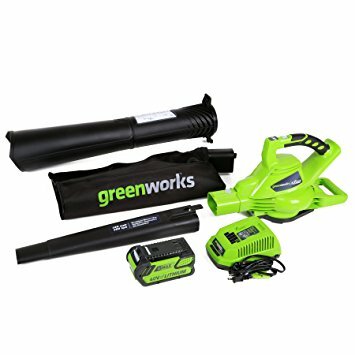 Cordless Leaf is available for both professionals and homeowners. It has a purge primer to ensure a simple and quick start. The engine is quite efficient with low emissions and has a two fingered throttle to make operations easier. The tool is suitable for blowing debris from sidewalks, garages, driveways and decks. It has an air flow speed of up to 130 MPH making it easily clear debris from those surfaces. It is lightweight with only 3.7 pounds and with a low noise. With a simple design, it features a light weight for easy handling. 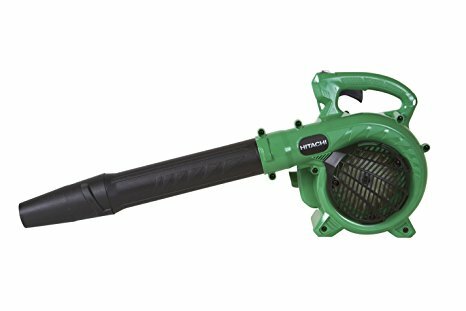 It has speeds of up to 160 mph making it one of the most powerful and speedy blowers. It has a 7 Amp motor that gives it power to make work easy. 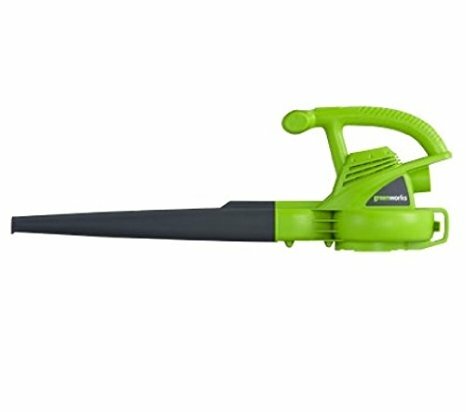 Cordless Leaf has a safety cord lock preventing cord disconnecting from the tool. 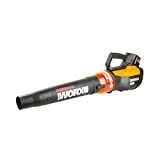 Laboratory test have proven that, the tool is a superior mulching and blowing cordless blower. It is quite powerful and runs up to 250 mph rates making it one of the most powerful in the market. It has a vacuum tube, cord storage hook, a shred all ring, a time saving and oscillating tube and a bottom zip bag. For better control it has a variable speed control feature in the form of a vac mode and blower. 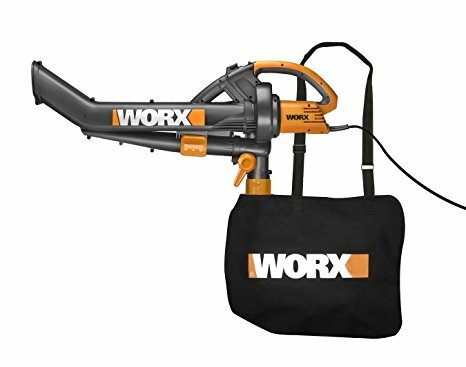 This model of Worx Turbine has a 12 Amp-corded blower running at 110 MPH. it has a 600 CFM output with a variable speed control/WG520. The Turbine technology makes it give a high capacity and forceful air push which is faster than gas blowers. It is lightweight at 6.4 pounds making it easy to handle. The tool features a new and larger metal impeller that creates more power and better mulching. It is powerful and runs at a rate of 250 mph degree. 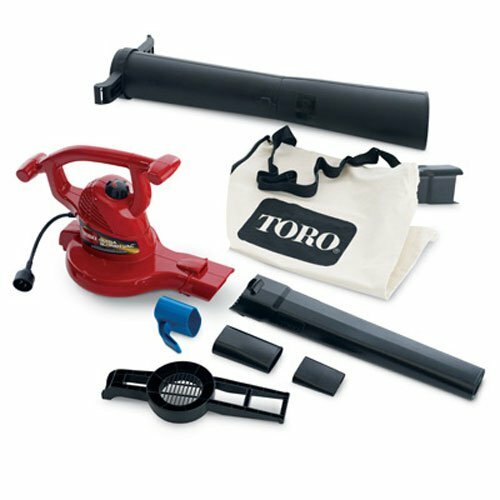 Like other Toro models it has a variable speed control function for the vac mode and blower. A new one goes for $69.97. Special offer includes a 250 mph blower. The above review gives you a very good insight into the best models of cordless leaf blowers available in the market. Making a choice hence becomes easier for you if you are out looking for one. For further information on inner details of the products, you can visit the Amazon site using the provided links.